Top of the line in the Accord model line, white exterior with tan cloth interior, has power windows, locks, air, power steering and power brakes, moon roof. For safety dual front air bags and side bags also. 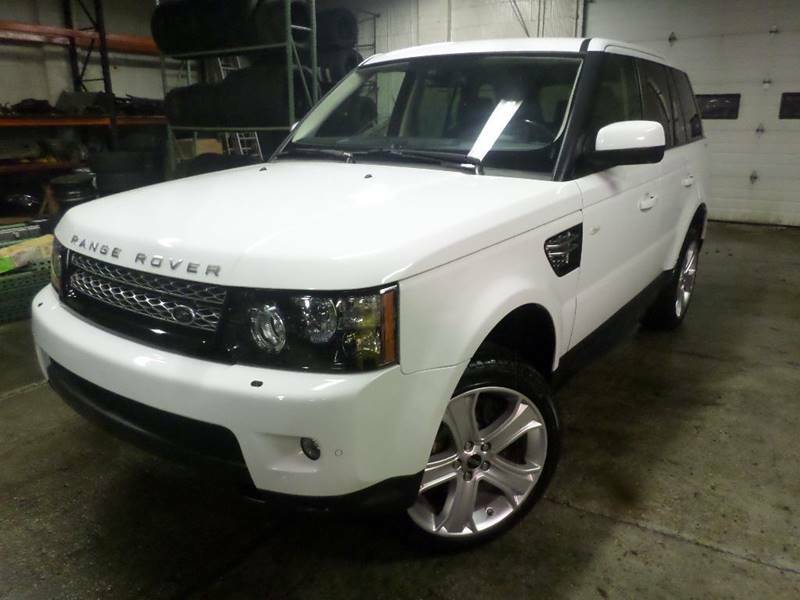 Has am-fm-cd radio, rear defogger, alloy wheels , low miles and priced right. Call today to see this unit , will not last long on the lot.